Are you having a bad hair day? Well that shouldn’t be a problem anymore. If you are having a bad day and don’t know what to do with it, we have the perfect solution for you. 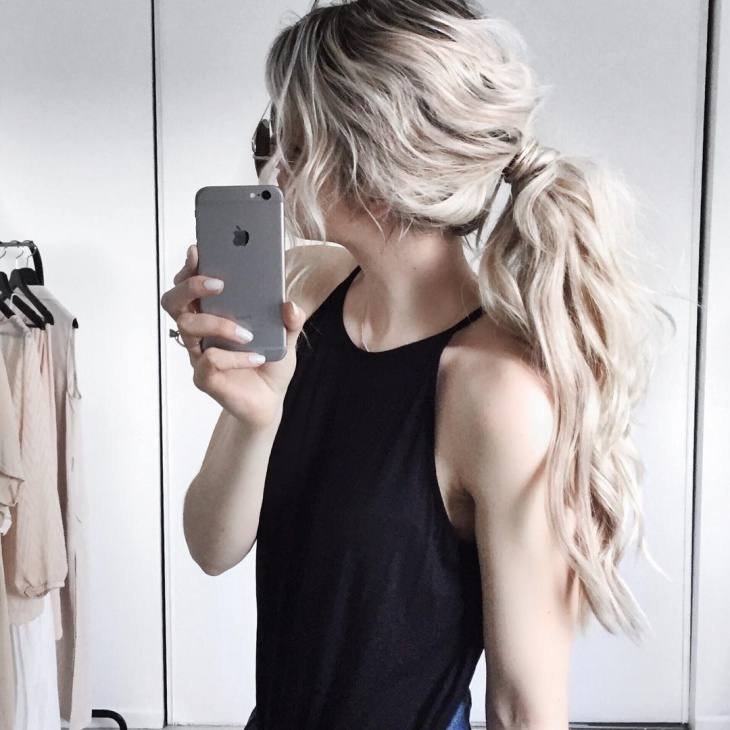 You just have to tie your hair in a ponytail and you will gorgeous because messy pony tails are in and we love the style. Messy hair never looked so good. Cameron Diaz looks stunning in her pulled back ponytail. There is no extra effort to make it look out of the box or pretty. It‘s just a simple tied back and she nailed the look completely. 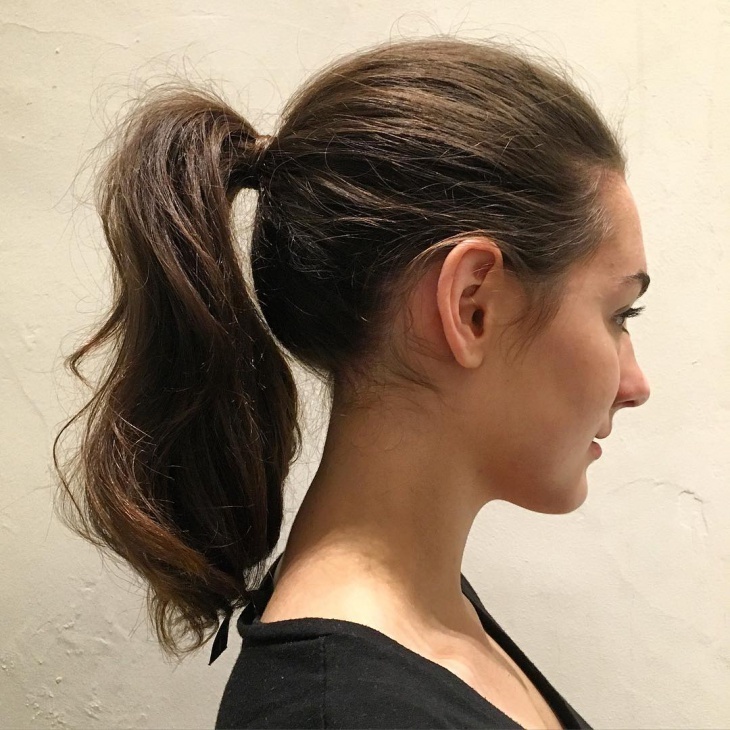 Well, it is called the messy ponytail but there is a little work that has to go into it. You need to curl your hair at the back to get those perfect curls when you tie up your hair. 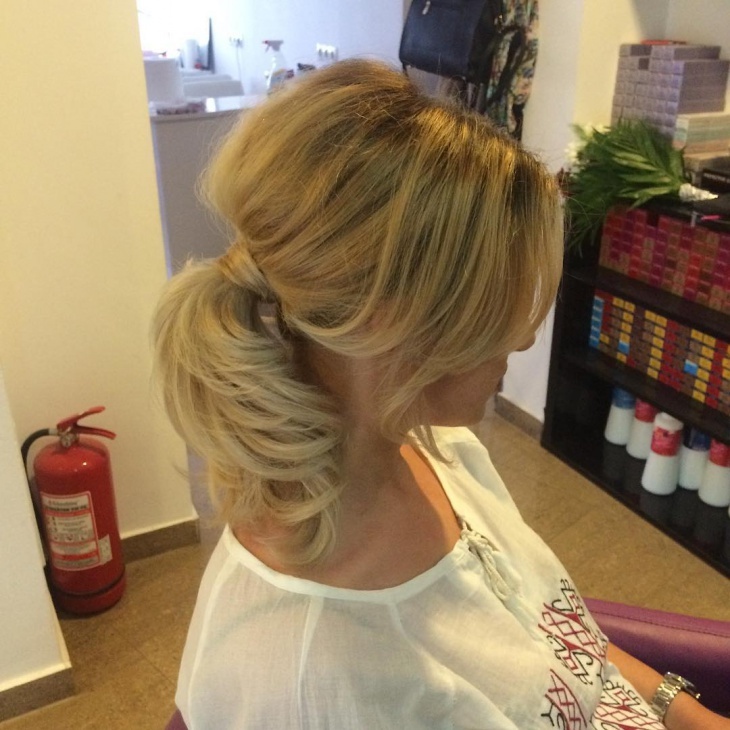 To give it the messy look you can tie up only a portion of your hair and leave some loose strings in the front. She has carried this look out perfectly. We have come to the conclusion that Emma Stone can carry any look perfectly, even if it is a messy ponytail. She makes even messy hair look so impeccable. To get a look like hers just tie your hair in a ponytail and flaunt your bangs off in the front. This gives out an elegant look. This has got to be the perfect definition to messy hair. She has just gathered all her hair and tied it in a loose ponytail. She has also left two strands in front to give it a perfect messy touch. We love her nerdy messy look. Messy hair never looked better. This look is for those girls who have naturally straight or wavy hair. 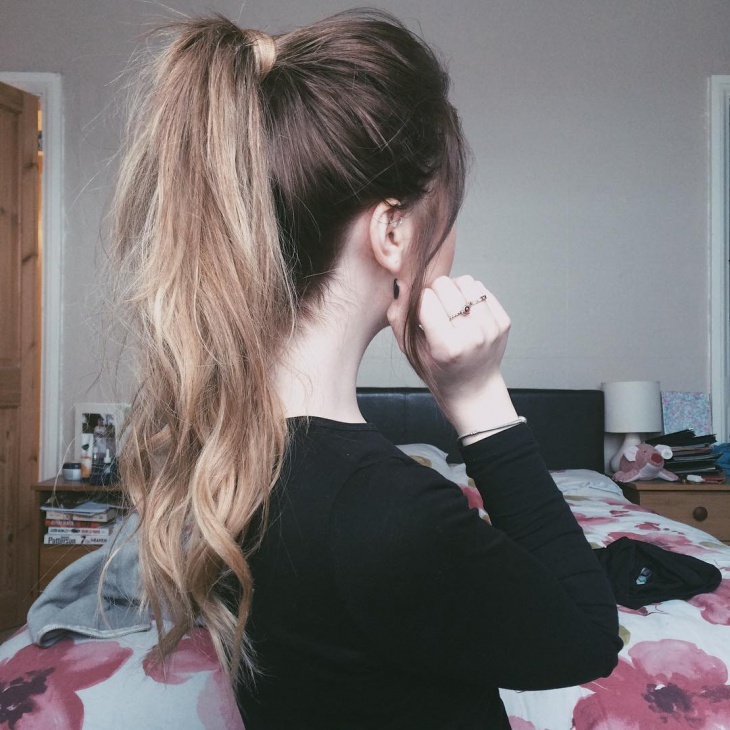 You can just tie it up into a neat ponytail like hers and it will give out an accomplished look and feel. Nina Dobrev has tied her hair back into a messy high ponytail with side bangs. The middle partition is something which is in fashion these days and she has carried out that look finely and with elegance. She looks very smart and chic with this hairstyle. Those of you who have a wide forehead, this look will pretty much nail it for you. These bangs in front will make you look chic and eccentric. The remaining of your hair can be tied back in a high pony with a little puff in front. This is for the fashionista in you. You don’t have to curl your hair too much for a look like this. Her hair is just tied into a nice ponytail. There is nothing extra done to it and she looks dazzling. Even if you have short hair, it is no more a problem. 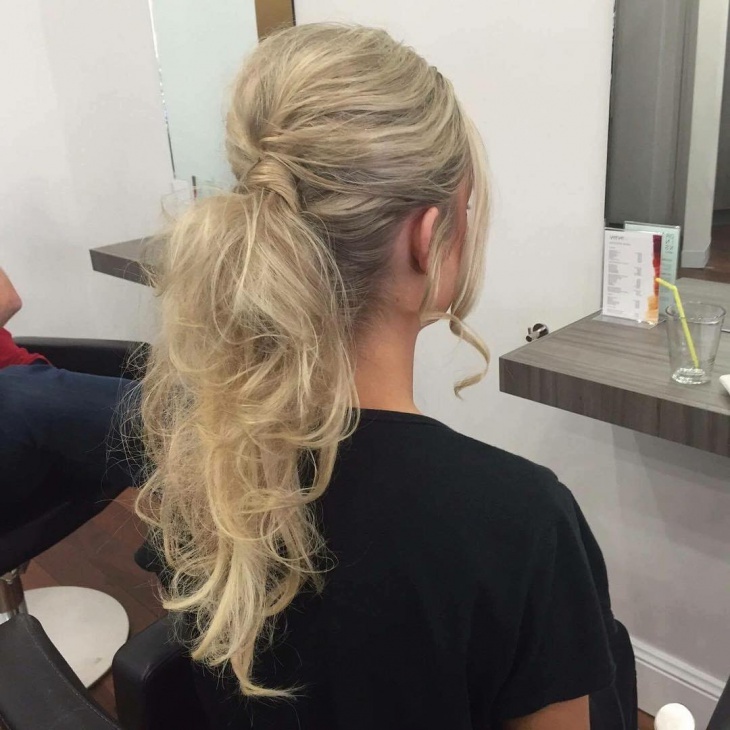 You can still tie it up in a messy pony and look gorgeous. There is a striking look to this particular one maybe because it is so naturally done and there is no need for any extra effort of curling or straightening. This is a very casual look which you could carry off almost every day. Just tie your hair into a high pony and there will be heads turning to look at that gorgeous look of yours. Again, no extra effort put into styling it. We love this look and would definitely try it. Next time you have a problem styling your hair, you just have to go through these and you can get your perfect hairdo.